It's a screaming deal at $0.99 per recording, too. 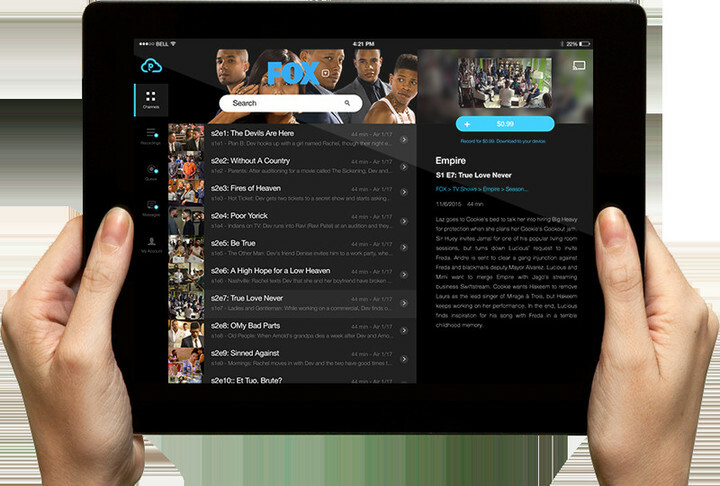 Get your favorite streaming shows and movies to your iOS device for a buck each with PlayOn Cloud. 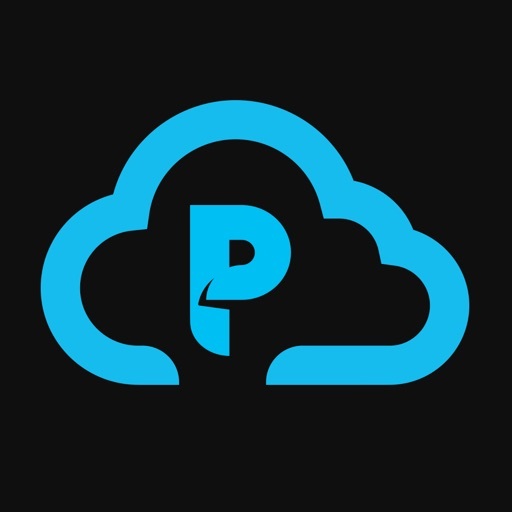 If you’ve ever wished you could take your streaming shows with you, even when you’re offline, PLayOn Cloud has a service for you. 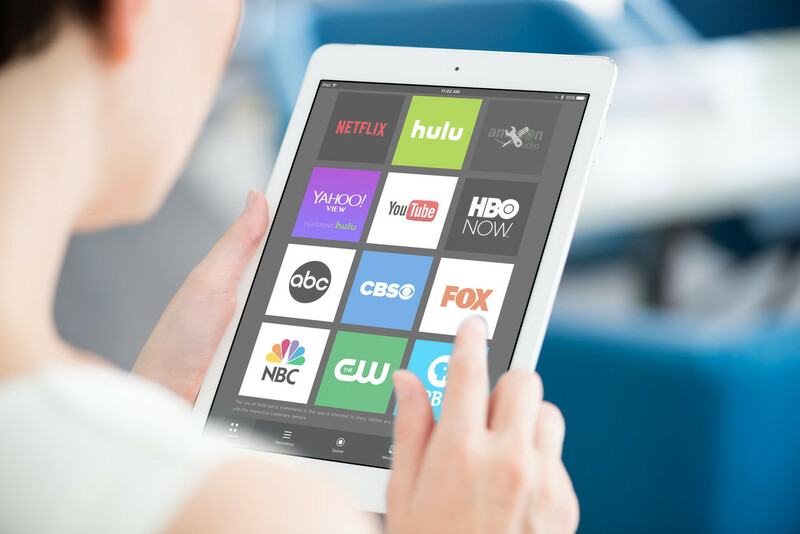 Think of it as a DVR for services like Netflix, Hulu, HBO Now, Amazon Video, ABC, NBC, CBS, Fox, PBS, The CW, and YouTube. For $0.99 per recording, you can get any show or movie on any of these services downloaded to your iPad or iPhone. The service, which launched Thursday, works through a free app: simply find the show you want, tell PlayOn to “record” it, then — when they’re done recording — download the recordings to your iOS device. Recording time is the same as viewing time, so if you want a two-hour movie, you’ll need to plan for at least that amount of time for it to ready itself for download. How does it work? The PlayOn Cloud service loads up the stream you’ve requested on a virtual PC in the cloud and records the stream in real-time, just like your Tivo might record a broadcast TV show. 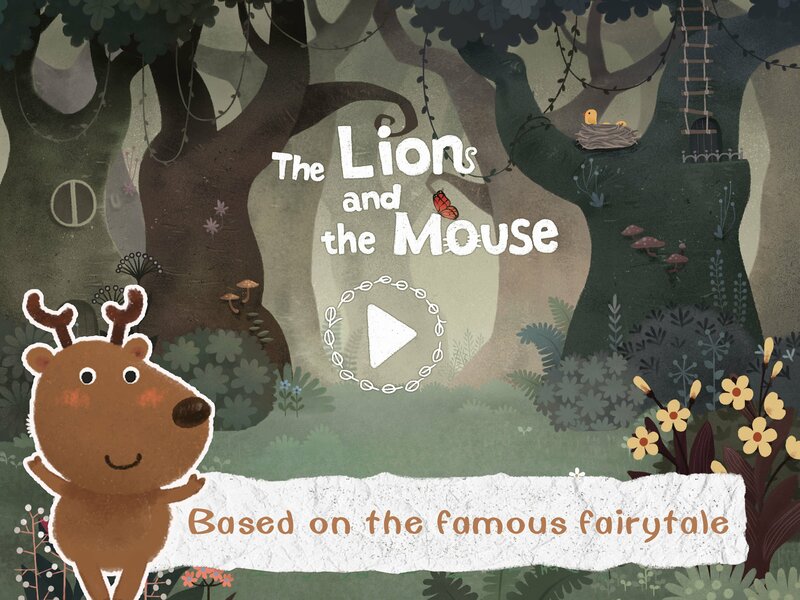 When done, it creates an MP4 file that you can download via the app, or from a special link you’ll get. According to CNET’s Rick Broida, if you watch the downloaded show with the iOS app, you’ll even get to skip commercials if the show is from a TV network. Better yet, you can get 25 PlayOn Cloud credits for $17.50 when you apply his promo code ‘cheapskate’. So, what are you waiting for? Head on over and check out this cool new app right now.